Some of you may start preparing for going back to school. 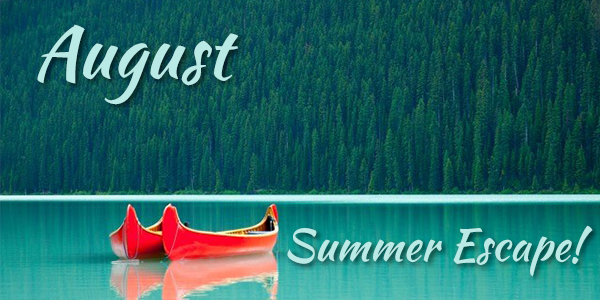 Make these last couple of weeks of summer count. Have fun, relax and enjoy time with your loved ones. August 17th: Love Your Eyes Lunch & Learn, 12:00pm - 1:30pm. Learn how we can refresh your eyes with Voluma, Botox, Latisse and other products. Special pricing available to attendees. RSVP today! 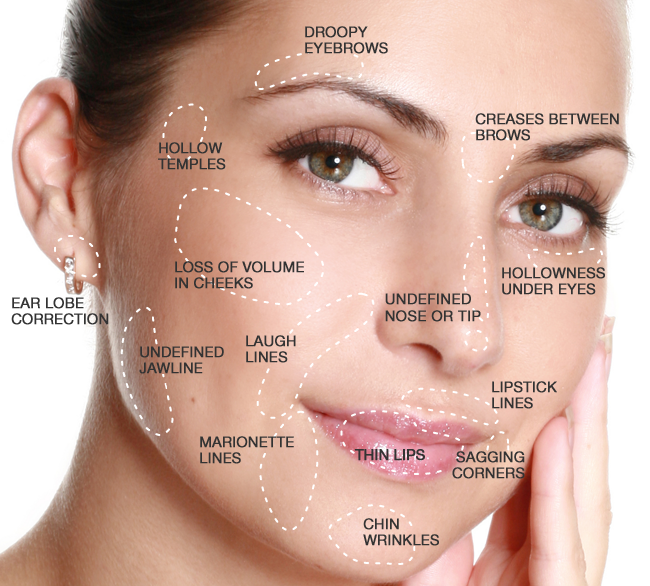 August 26th: Voluma Lunch & Learn, 12:00pm - 1:30pm. 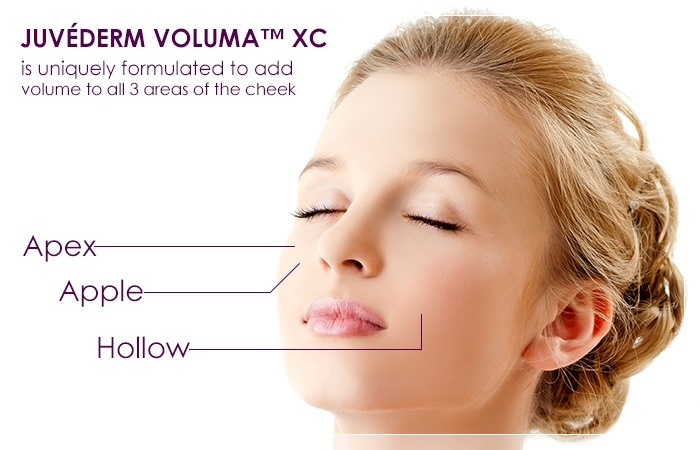 Learn how we can lift your cheeks and refresh your eyes with Voluma! Special pricing available for attendees. RSVP to reserve your seat. 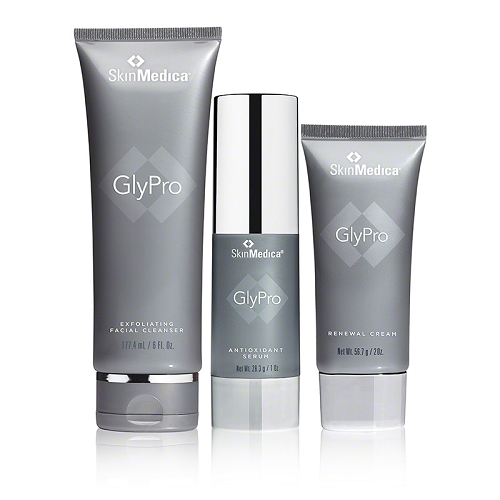 Hydrate and protect your skin! Beautiful lashes can be yours! 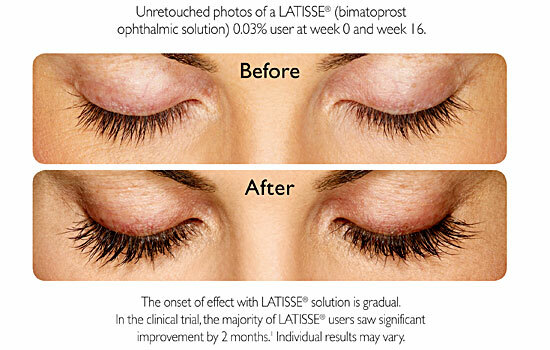 Purchase Latisse 5 ml. for $150 (a $29 savings!) 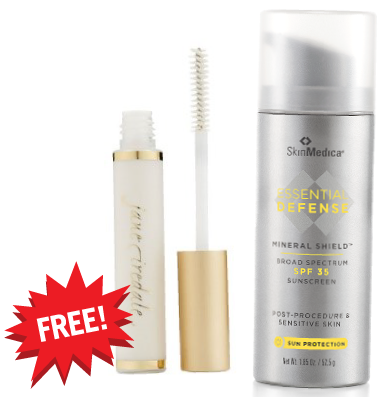 and receive a FREE sample of Jane Iredale Lash Primer & a FREE sample of Skin Medica Essential Defense Sunscreen! 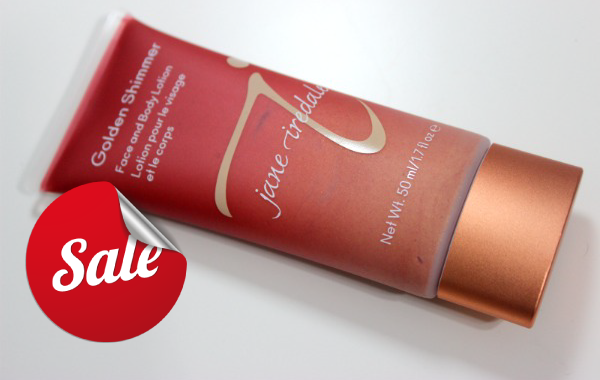 Purchase a Jane Iredale Tantasia Self-Tanner and receive a Golden Shimmer Bronzer for HALF OFF! 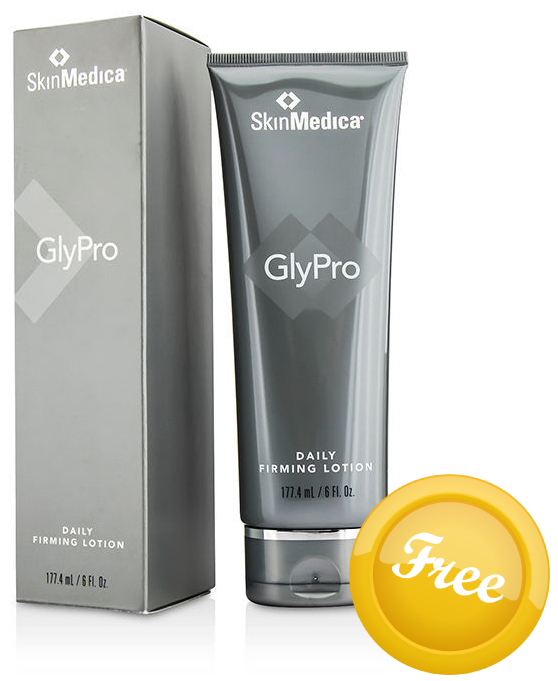 Do you or someone you love suffer from acne? Acne is a terrible thing to live with and we can help. 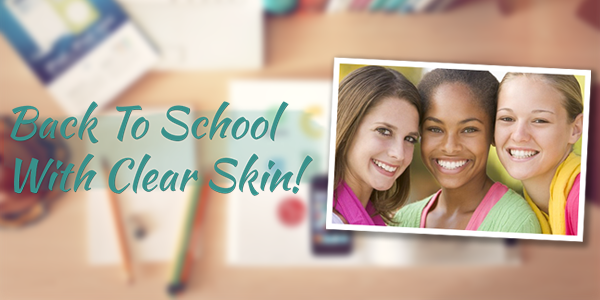 Make an appointment with Déjà Vu Med Spa and let us create a customized and effective acne program for you or for your teen to boost confidence and self-esteem. Reserve 2 Skin Medica Chemical Peels and 2 Microdermabrasion Treatments during the month of August and receive a 30 Minute Acne Facial FREE on your next visit! Purchase a 60 Minute Massage for $55 and receive a FREE Aromatherapy Enhancement! Sometimes, exercise and eating healthy aren’t enough to make stubborn fat deposits disappear. 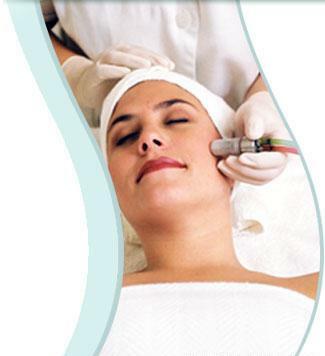 Regain your youthful, shapely figure by getting body contouring treatments like Coolsculpting or Venus Legacy. 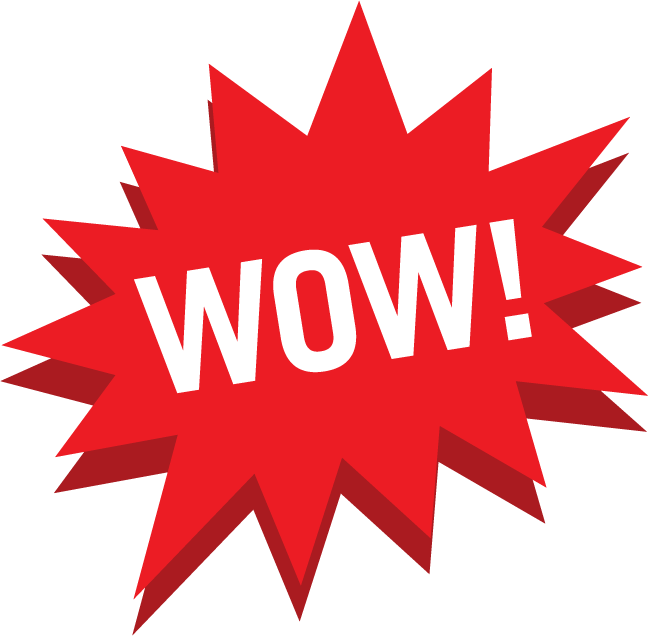 Purchase 2 Coolsculpting Treatments and receive one treatment FREE! 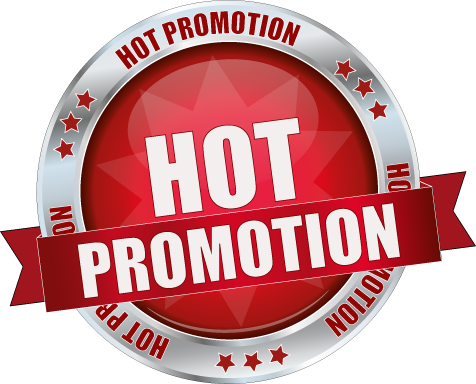 Venus Packages of 8 are 30% OFF! Celebrities know that the secret to maintaining beautiful, younger looking skin is by getting injectables to erase wrinkles and fill hollow skin. If you want to get rid of wrinkles around your eyes or anywhere on your face, visit us and let us help you! 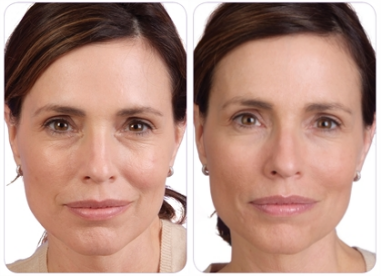 Purchase 24 units of Botox and a syringe of Voluma and receive a FREE Venus Eye Skin Tightening Treatment! 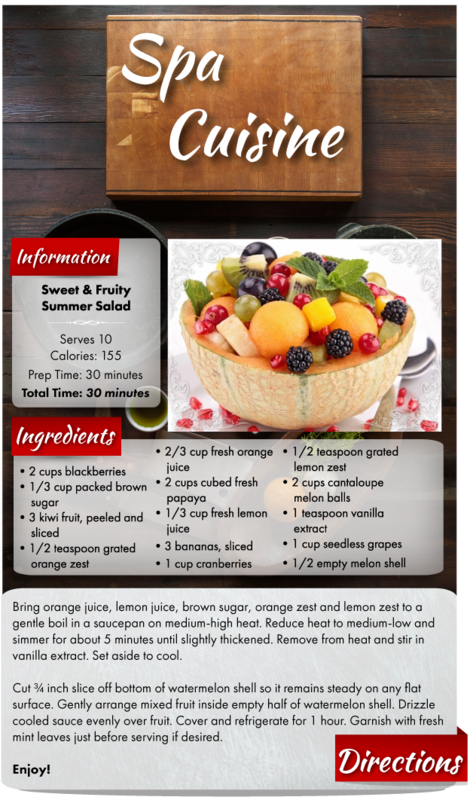 With their busy schedules, most Hollywood celebrities utilize the expertise of weight management professionals to help them stay on track with maintaining their slim and healthy weight. Reserve your FREE consultation at Déjà Vu Med Spa so you can get started on your red carpet path to looking youthful, healthy and vibrant just like the movie stars do!